A scheduled email campaign is an email marketing campaign which a company sends at a particularly scheduled time, not instantly after creating. Scheduled emails take a significant part in email marketing strategy. 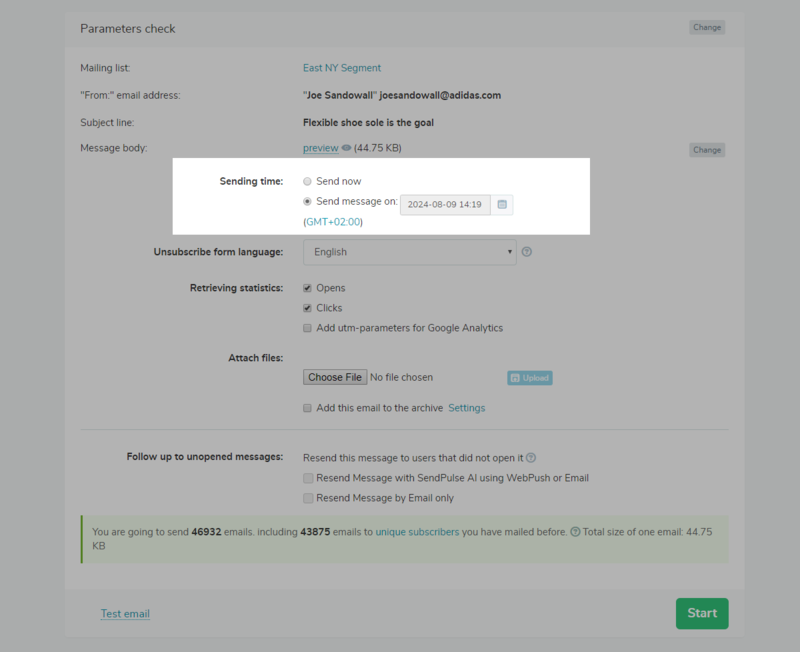 Ease multiple email campaigns management. It is more convenient to use scheduled emails for those who have to manage a lot of campaigns within a short period. There is no need to send each email campaign manually. Reduce mistakes. Working out a schedule for email marketing efforts helps to avoid human factor mistakes. If you need to automate the routine but not ready to use more advanced Automation 360 feature, then scheduled emails is a wonderful idea. Help send at the right time. You may find out the best time for sending emails to your audience. But if you aren’t able to send emails yourself at non-working hours, scheduled email is the option which enables you to set time for sending future email campaigns when it is convenient. Assist in holiday marketing. Email scheduling helps to get ready for holidays like Christmas, New Year, Black Friday, Cyber Monday, etc., long before they take place. You can also create a scheduled anniversary email campaign beforehand to celebrate with your subscribers. Create an email campaign. Fill in all the necessary data. Customize the elements to your liking in a drag-and-drop editor. Add text and images into the components. Here’s how to create an email campaign. Set “Sending time”. Choose the time at which you want to send your email campaign automatically. Check time zone in account settings if necessary. 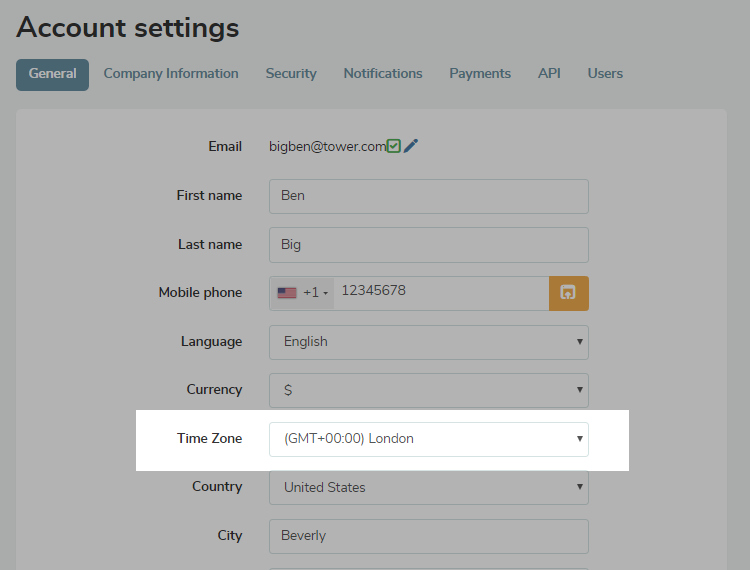 If you send a scheduled email, for instance, to a foreign segment of your mailing list, you should click on time zone in parentheses under “Send message on” and edit the time zone settings of your account in a new tab. Also searched with "Scheduled email campaign"
Rate this article about "Scheduled email campaign"
If you are interested in "Scheduled email campaign" you might be interested in our bulk email service.